Li Shufu says Geely will introduce new technologies at Lotus including electrification. 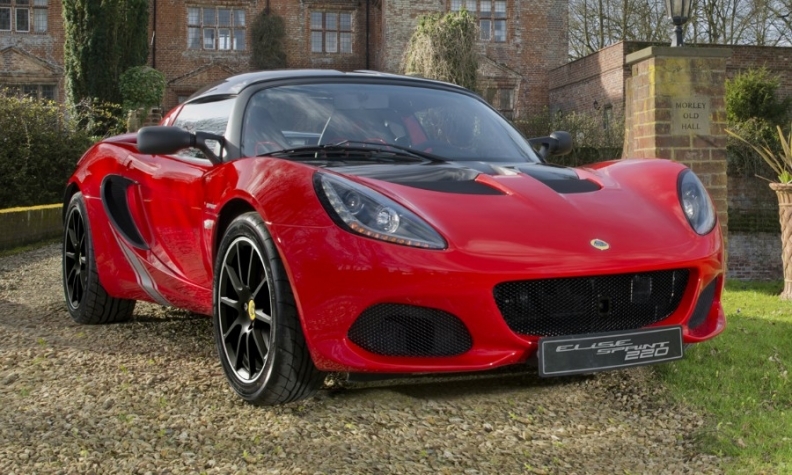 KUALA LUMPUR -- Li Shufu said his Zhejiang Geely Holding Group will consider producing Lotus sports cars in China after agreeing to purchase stakes in Malaysian carmaker Proton Holdings and Lotus, Proton's UK unit. Geely signed a final deal to acquire 49.9 percent of Proton and 51 percent of Lotus Cars from Malaysia's DRB-Hicom and expects to complete the transaction in three months, the Chinese automaker said in a statement in Kuala Lumpur on Friday. Geely said it will form a core management team recruited from a pool of global candidates to ensure the smooth operation of Proton. Geely owner Li said the priority will be to make Proton and Lotus profitable and to sustain growth while embracing new technological trends of electrification, lightweighting and artificial intelligence. "We hope to help Lotus penetrate the global market," Li also said. Geely will buy its Proton stake for 460.3 million ringgit ($107.37 million), including a 170.3 million ringgit cash injection, said DRB-HICOM Managing Director Syed Faisal Albar. Proton's stake in Lotus will be sold for 100 million pounds ($126.99 million) to Geely and a Malaysian firm, he said. Proton, founded in 1983 by former Malaysian prime minister Mahathir Mohamad, re-badges cars from foreign manufacturers to sell in the local market. It has struggled in recent years and last year received 1.5 billion ringgit in government aid on the condition it pursues a turnaround plan and seeks a foreign partner. Geely bought Sweden's Volvo Cars in 2010 from Ford Motor.